Superman #22 Review – AiPT! It’s Lois Lane’s turn to find out that Hamilton County is one screwed up place in Superman #22, “Black Dawn” Chapter Three. Doug Mahnke takes over in the art department, which seems only fair since the issue gives us a different perspective of the action. What is the secret of the Dead Man’s Swamp? 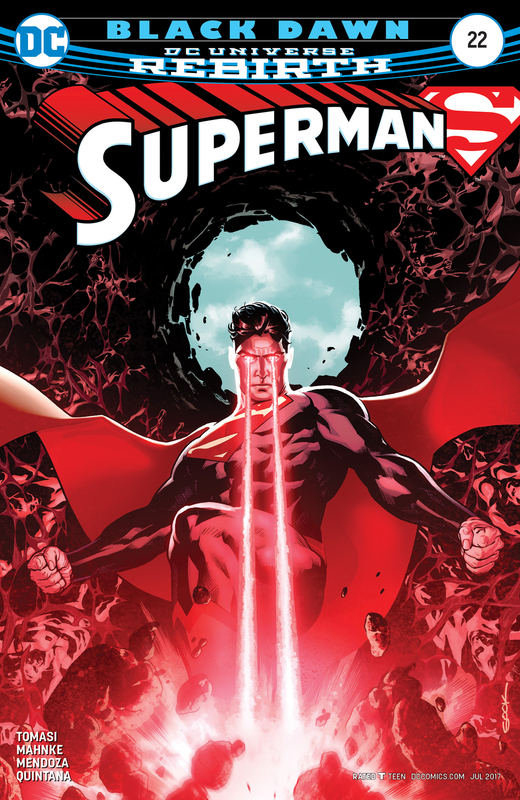 Superman is tested by a mysterious force that pushes his convictions to the limit. Can the Man of Steel save face in the eyes of Hamilton and his son, Superboy? That doesn’t tell you anything about this issue, which focuses entirely on Lois, save for the last two pages. After leaving us hanging with Jonathan and Damian, writers Patrick Gleason and Peter J. Tomasi let that thread dangle a little while longer so we can see what Lois is up to. Lois is also slowly learning that things aren’t as they seem as she decides to go out looking for Batman herself. She also hasn’t heard from Superman, Jon and Damian since they fought the giant squid. Lois puts her investigative journalism skills to good use and finds a cellar where residents of Hamilton County are keeping tabs on the Kents. Since Superman is mostly missing from the issue, it seems fair to have Mahnke sit in for Gleason at the drawing table. Mahnke’s work is the polar opposite of Gleason’s, as it’s less stylized and more realistic. He does tend to change Lois’ thin frame from panel to panel, but he makes up for it with a particularly cool two-page sequence where Lois is driving the Batmobile while trying to escape Hamilton County’s mysterious residents. There’s nothing visually spectacular about this particular issue, although the image of Lois standing in front of a burning tree is an image that will stick with you. 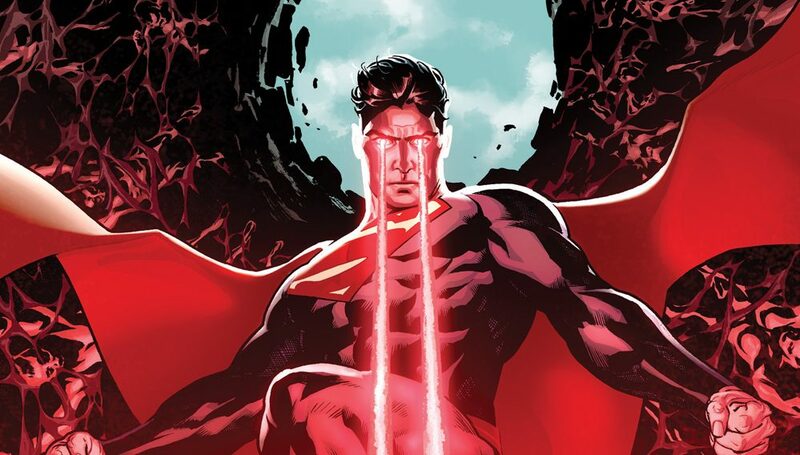 At the end of the issue, Superman continues his investigation of Deadman’s swamp. That leads to another major cliffhanger, which promises an issue that will pull down the curtain on the Hamilton mystery. So far, “Black Dawn” has shown the Kents’ lives in Hamilton County fall apart piece by piece, and hopefully they get out of there soon. Branden Cobb and his granddaughter Kathy are only the tip of the weird iceberg, as Lois learns in #22. We finally learn what Lois is doing while Superman investigates Hamilton County's mysteries. This is Superman right? He's barely in the issue, so it feels like a filler to drag out the story. Mahnke's art lacks consistency, as Lois' body changes from page to page.